A family-friendly Easter Eggstravaganza with the Easter Bunny. 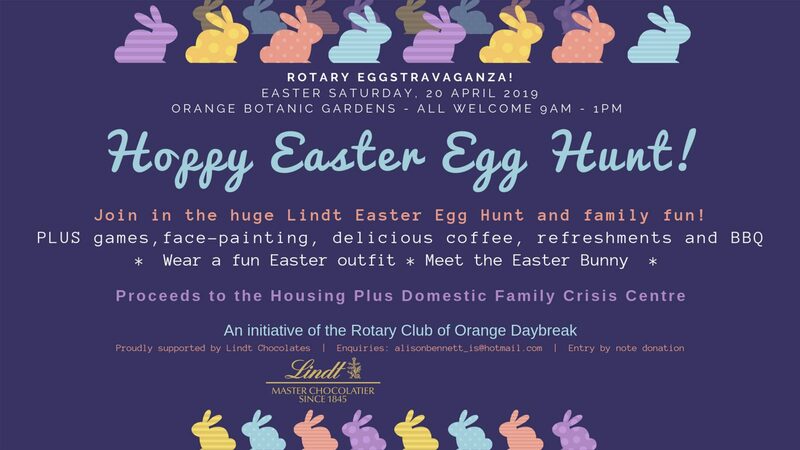 Join the huge Lindt Easter Egg hunt, games, face painting, music, coffee, barbecue and refreshments. Wear a fun Easter outfit.